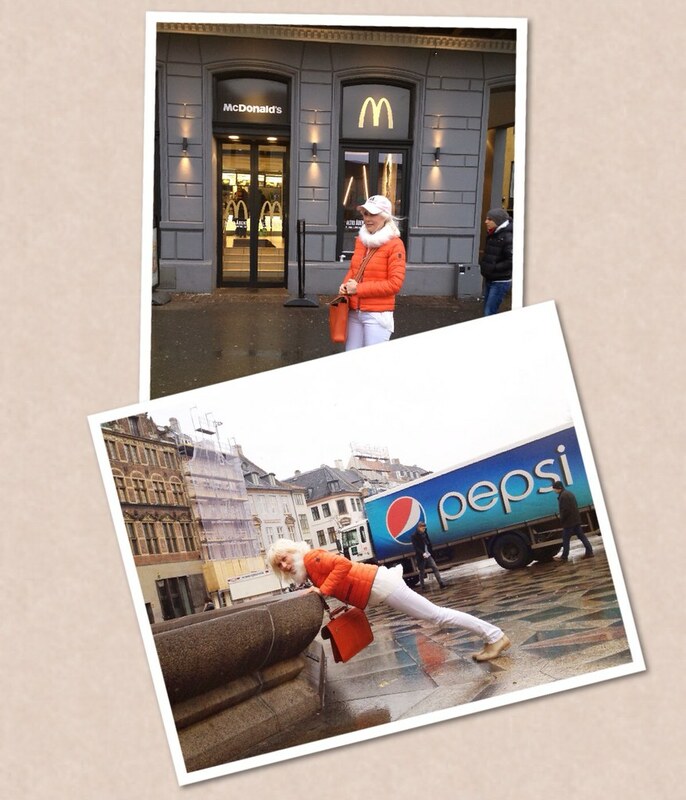 Get Copenhagen Urban Fit with CPH BLONDE! So, how about the two, maybe a ten thousand of us, work out together? Doing the same exercises? Click here for the extended Danish version – now only DKK 119. Ps. 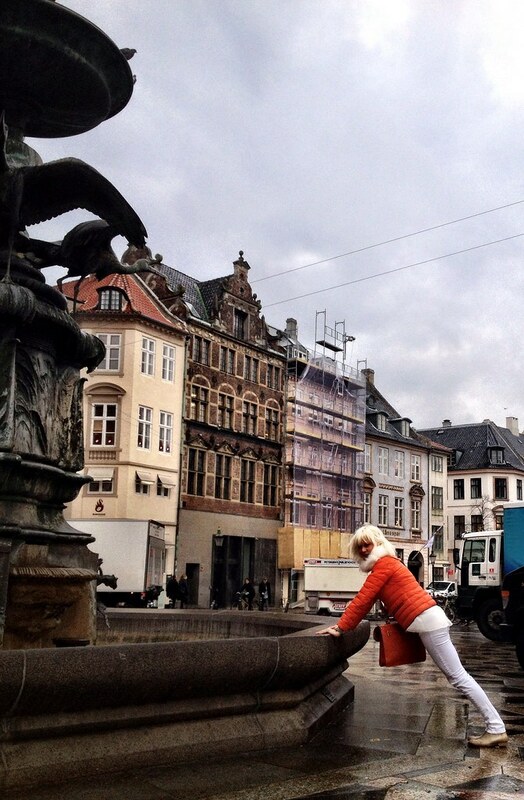 Every Monday we’ll have CUFMM – Copenhagen Urban Fit Magnificent Monday (holy… (O;) here on the blog. Hey fitbird, please send me a photo of you doing one of the exercises, and I’ll make sure to bring you on the blog one of the next Mondays coming up!